HEL Friedrichs Cold Finger Spiral Type Condenser 70 mm Jacket . New Life Scientific, Inc. 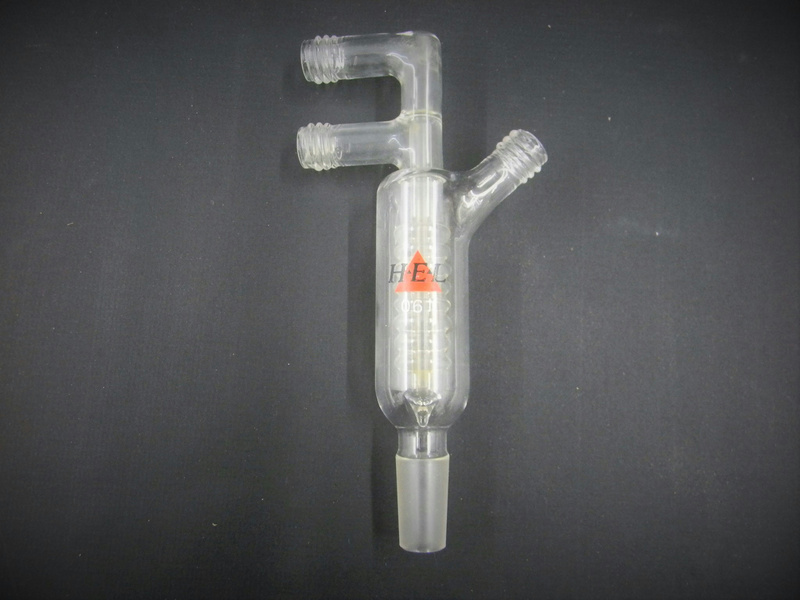 This is a used cold-finger spiral type condenser that was originally acquired from a US pharmaceuticals lab. There are no visible cracks or chips to the glassware that would hinder its efficacy. Retail price $186 -- Buy now and save.